Nintendo has released an extensive software update for Splatoon 2, that sees the ink-based shooter now on version 4.2.0. This has added support for the Octoling Boy, Octoling Girl and Octoling Octopus amiibo, has changed the terrain layout in The Reef stage, and tweaked main weapons, sub weapons and specials. 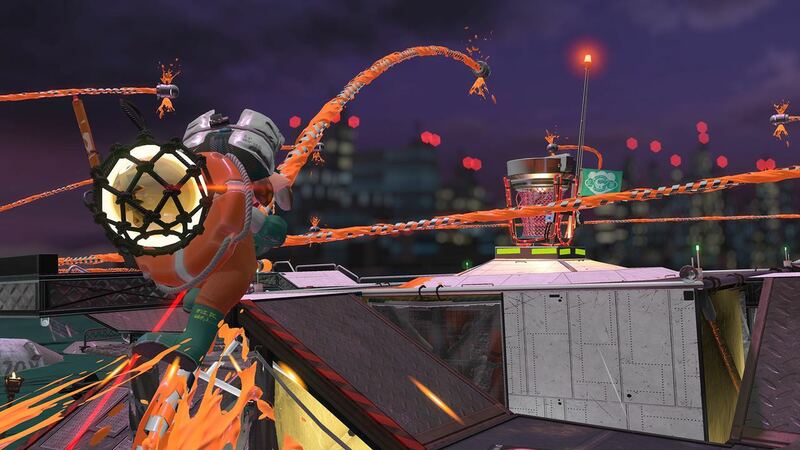 It has also introduced new weapons in the Kensa Collection, the Ultra Stamp special weapon and Torpedo sub weapon, added the Ruins of Ark Polaris stage to Salmon Run, and fixed multiple issues across multiple modes.